I have scheduled two webinars for the spring—one on May 3rd and one on June 7th. Both take place at 4pm Pacific Time. If you can’t attend these, you can watch the recorded webinars later. If you attend, however, you can ask me questions in real time using the chat window next to the live video streaming on YouTube. I try to respond to all the comments and questions I receive on blog posts, through this blog’s contact form and on social media but can’t keep up. 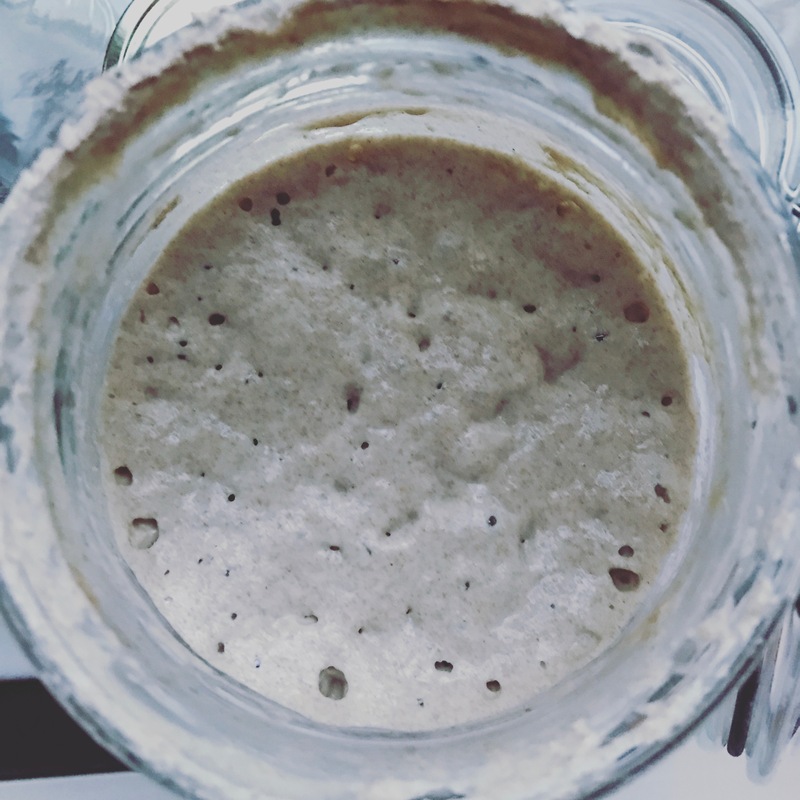 If you have a burning question about sourdough or ginger beer (or anything else for that matter), you can get an answer immediately during these webinars. You don’t need to register for these to attend. Just show up. Until the introduction of commercial yeast about 200 years ago, people had baked sourdough for thousands of years. The slow fermentation of sourdough makes grains more digestible, boosts nutrition and produces delicious real bread. But you’ll need to make a starter before you can make the bread. I’ll show you how (it’s easy). Watch the webinar streaming live on YouTube and ask me questions in real time via the chat window, or return to this page to simply watch below. You can also access the video on my webinar page during and after the webinar. You need only three ingredients to make fantastic ginger beer: organic ginger, sugar and water. I’ll demonstrate how to make both the ginger bug you’ll need to make your ginger beer and the ginger beer itself. Thank you for recording these webinars! I’m about to check them out right after posting this – just wanted to reach out and show my appreciation. I am most interested in the ginger beer, although I love sourdough (most of my starters have always been for pizza, so use normal yeast rather than sourdough).. I love fermenting, and usually this has been with vegetables. I’ve made beer once but it was an IPA and I’ve yet to attempt a ginger beer. Thank you again for your post and your recorded webinars! Thanks for checking them out. The ginger beer is coming up on June 7th. I haven’t done that one yet but it will be up here soon. The thing I love about ginger beer (aside from the taste!) is that you don’t need to hunt down a SCOBY for it like you do with kombucha. You just make the starter (a ginger bug). Also ginger beer is much less complicated than beer (from what I’ve read) and getting really good results is not very difficult. Just had to say I love your shirt! Thanks for posting. I’ve been wanting to try to make ginger bug/beer and you’ve made it look doable!